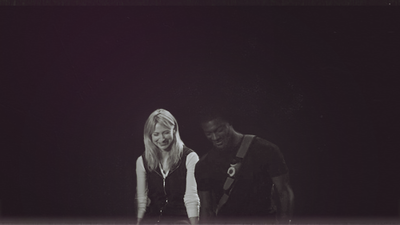 After this week's extraordinary season finale, I decided to have a little Leverage marathon, and while watching all of season 1, I realized an important element was seriously lacking during the sophomore season: Parker and Hardison's little romance. 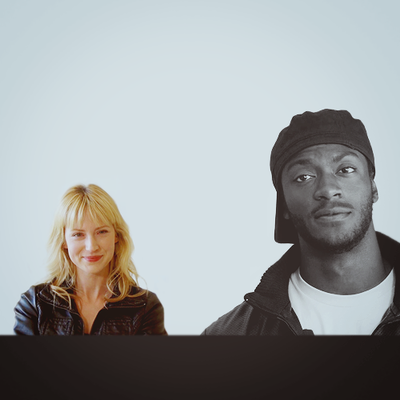 Pretty early on, it was obvious that Hardison had a little crush on Parker, and season 1 was peppered with some really sweet moments between the two of them. For some reason these moments were pretty scarce during season 2. Now, I know I usually bash shippers, but Parker/Hardison is one of the few ships that I actually care about, so I'd like to see these two crazy kids together. Here's to hoping that we get more Pardison moments in season 3.